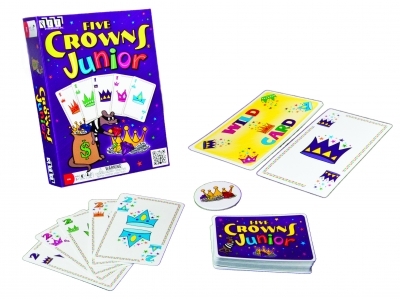 FIVE CROWNS® JUNIOR is kid-style rummy! Match all five cards in your hand by color or number to win treasure chips. Rotating wild cards keep players on their toes. FIVE CROWNS JUNIOR is a quick favorite for the whole family. 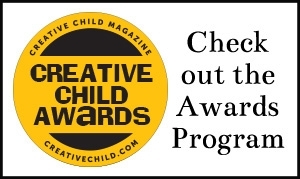 Winner of the 2014 Travel Fun of the Year ! 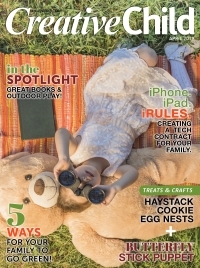 by Fame (USA) Products, Inc.